The treatment of cerebral diseases is set to experience a major step forward. A two-year study has indeed proved the effectiveness of vitamin E contained in palm oil on the lesions of the brain’s white matter. While you may know about your brain’s gray matter, did you also know that about 50 percent of your brain is made of white matter? The health of your brain’s white matter affects how well it learns and functions. This is also the area of the brain most often affected by stroke. Now results of a two-year human clinical study published in the American Heart Association journal, Stroke, show that vitamin E tocotrienols derived from Malaysian palm oil may support white matter health by weakening the progression of white matter lesions. This is the first study that provides solid evidence of tocotrienols’ neuroprotective benefits in humans. 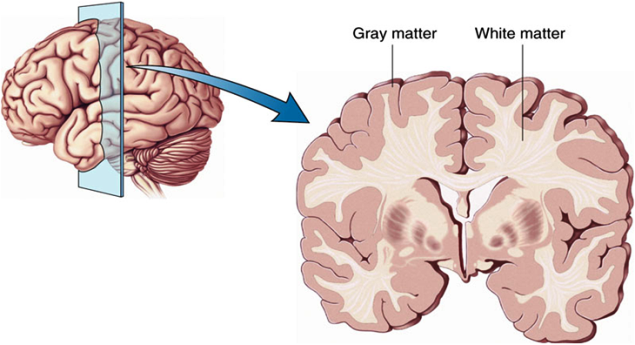 White matter lesions (WMLs) are abnormal regions in the brain that can be detected by MRIs. They are often found in elderly people, and are associated with atherosclerosis in the small blood vessels of the brain, hypertension and diabetes mellitus. If the condition worsens, WMLs may result in cognitive impairment and dementia. “Injury to the brain’s white matter has been reported to be the major cause of functional disability in cerebrovascular disease,” confirmed researcher Prof. Yuen Kah Hay, PhD.